One of the best Italian soccer players of the 1980s and 1990s. He won a World Cup Championship with Italy in 1982 and 6 Serie A titles with AC Milan. He entered the youth system of AC Milan at age 14 after multiple tryouts. He joined the executive team of Fulham FC after retiring from playing, but only lasted a few months in the position. 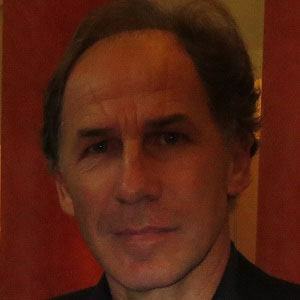 His brother, Giuseppe Baresi, had an illustrious soccer career himself with Internazionale. He won the World Cup in 1982 playing alongside team captain Dino Zoff.